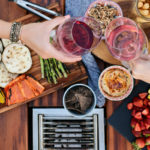 Fondue was all the rage in the 1960s and 1970s as a popular fad in social dining. 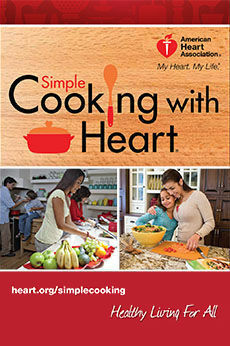 You’d stick a piece of meat into a boiling pot or dip a piece of bread into melted cheese. 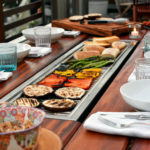 The latest trend in Del Mar is social grilling with the iBBQ. 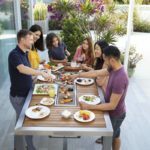 iBBQ is the innovative way to gather around the table and cook together. 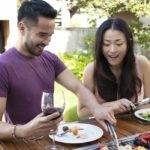 The idea is to connect with your family and friends over an open flame. 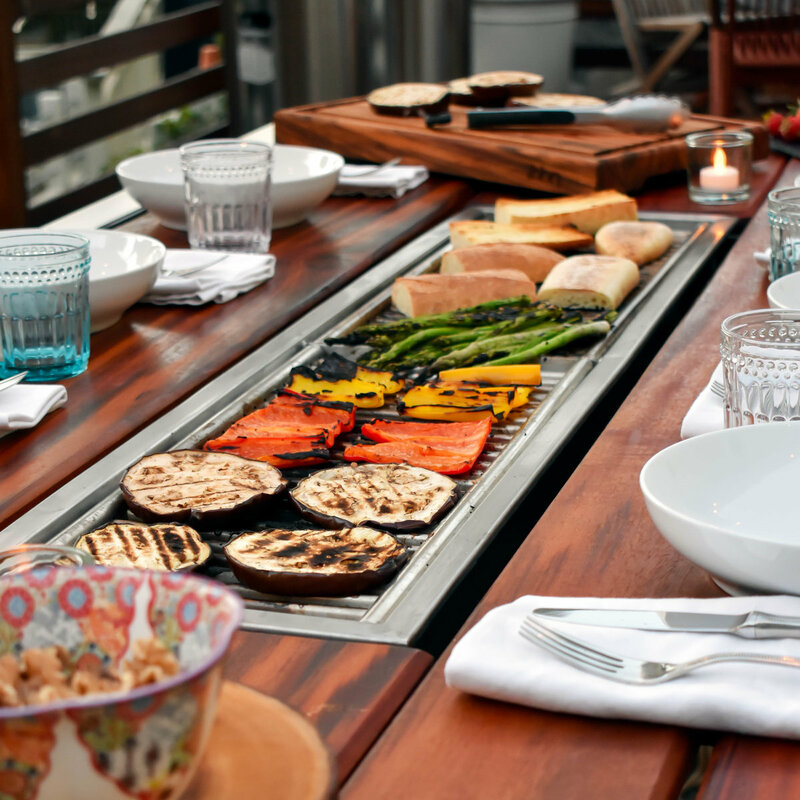 The discovery of the iBBQ came when Karim was living in London with his wife and daughter. 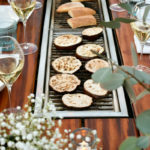 They casually went to the largest garden show, the Royal Hampton Garden show, where his family spotted this unique outdoor dining table that had a grill built in the center of the table. After a long day of strolling around the gardens, they finally took the unique table home with them. 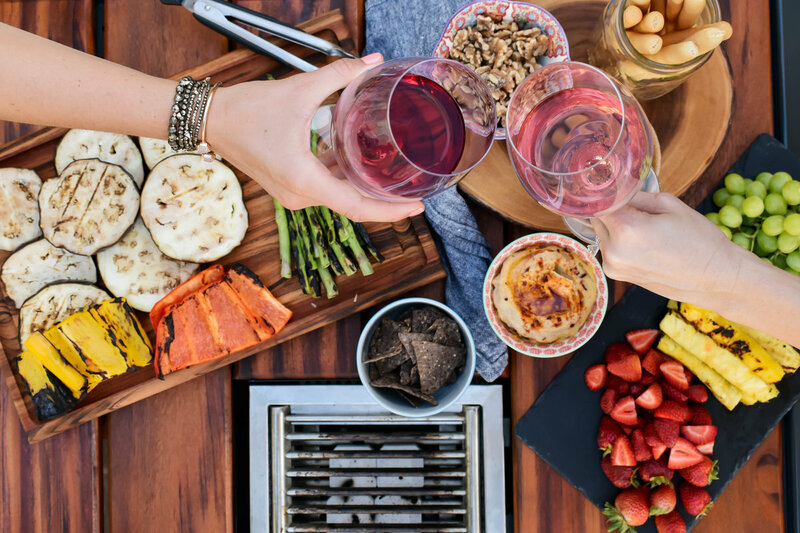 When they had their friends visit from San Diego, the family became intrigued to bring this idea of social grilling back to the warmer climate of San Diego. They eventually opening their brand-new showroom in Del Mar. 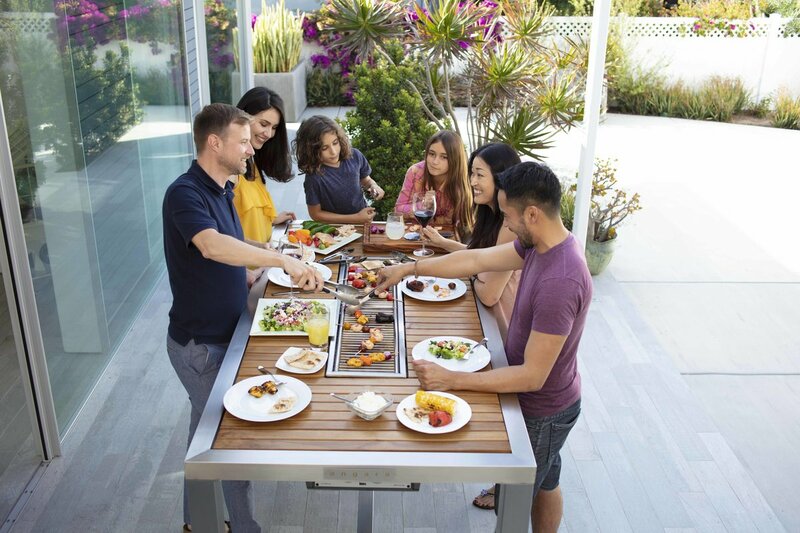 There are two Angara outdoor grilling table models: the basic Angara and the Angara Maximus. 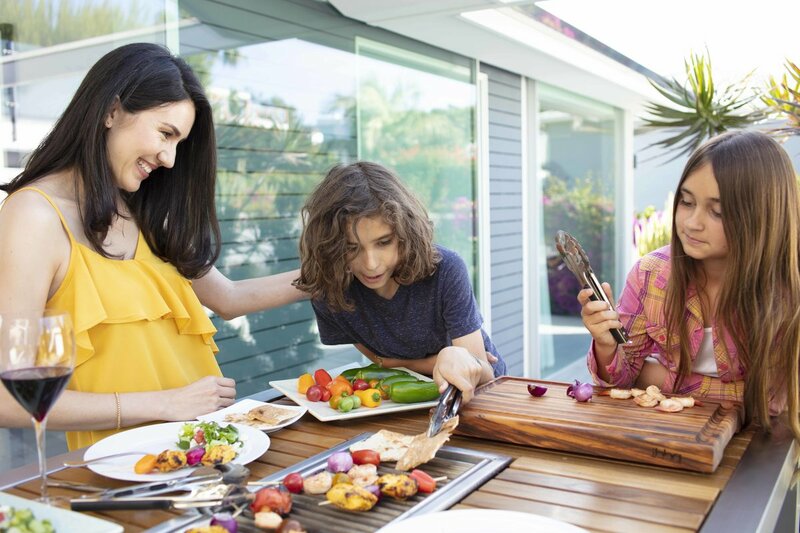 These state-of-the-art tables complement the backyard with special features of one to three grills and a cover with a security lock. The tables come with LED lights to set the mood and light up your space as the sun goes down. 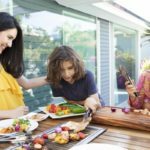 “What is great about having the option of three grills is that you and your guests can grill multiple items; cook meat on one and fish with sauteed vegetables on the other. 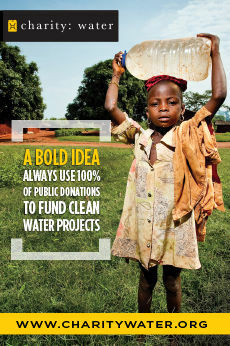 It makes it a personal experience,” Karim says. 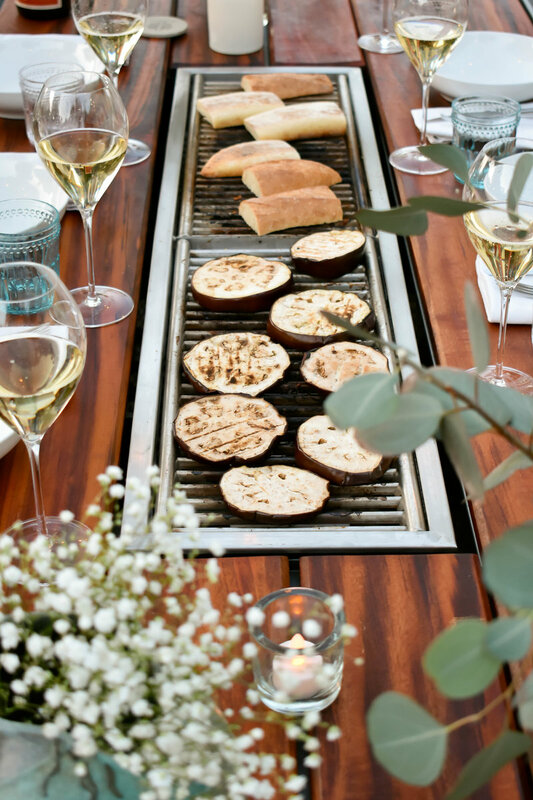 Karim’s main grilling tip for the ultimate grill master comes from celebrity chef Bobby Flay. 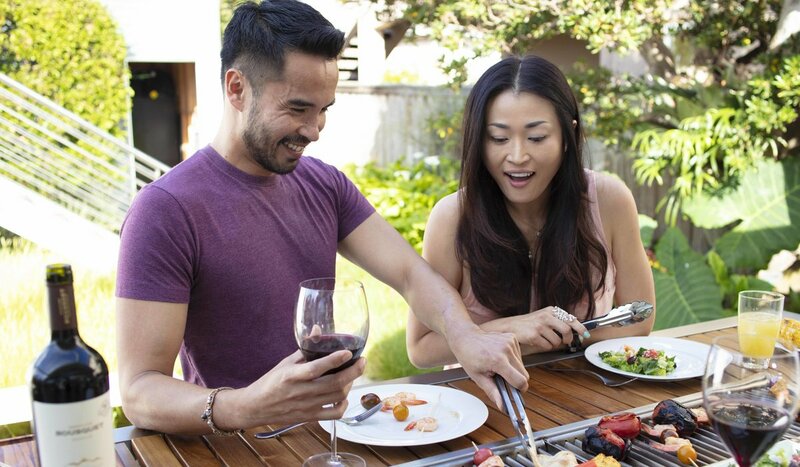 The weather won’t be cooling down for a while, so this is the perfect time to gather friends together around the iBBQ.